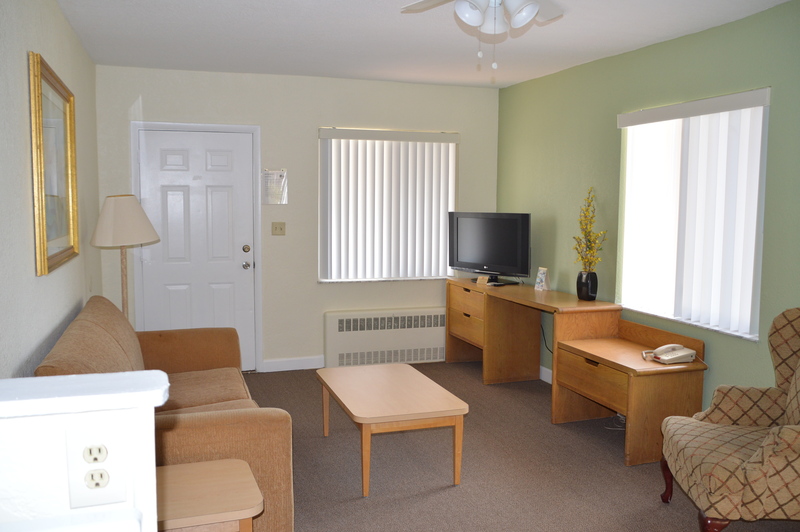 We are a family owned motel located directly on the Treasure Island Beach that stretches for almost three miles. You can indulge yourself in a crystal clear water and enjoy the beauty of tropical paradise with luxurious white sand. 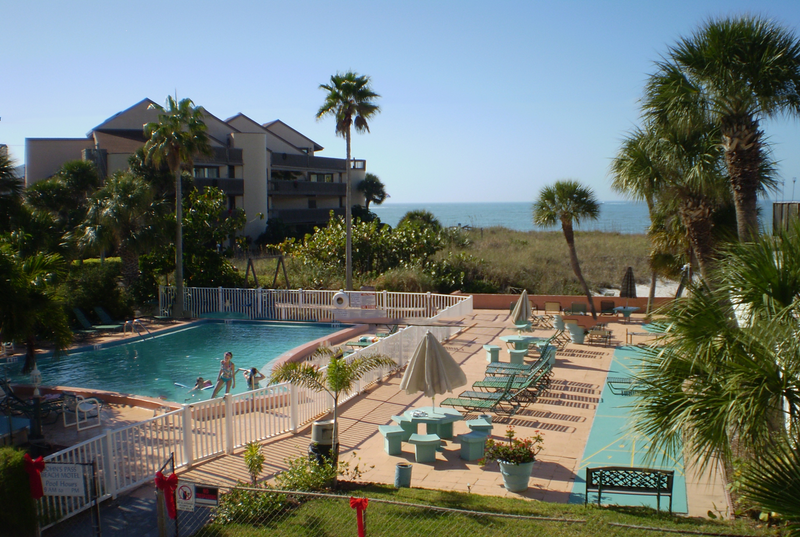 We have beautiful heated pool and deck with georgous views of the beach. 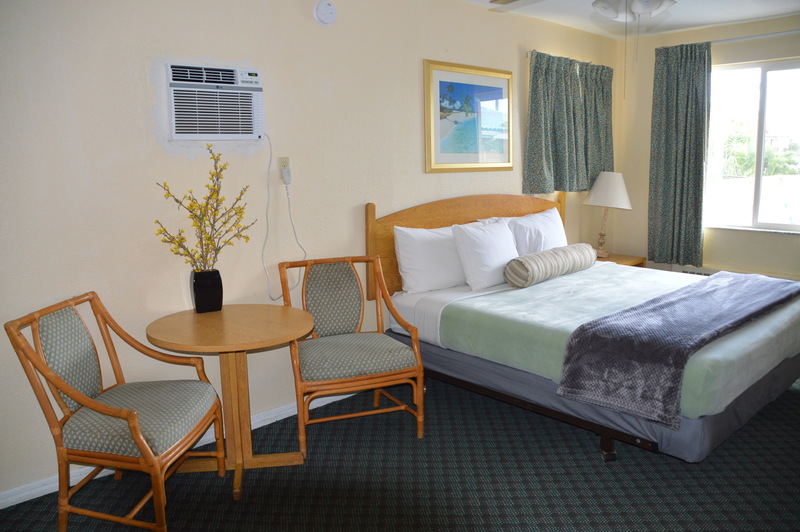 We are also located just a short distance away from famous John’s Pass Village. There you can enjoy shopping, fishing, dining and just have fun and relax in a family friendly atmosphere. Treasure Island offers you tropical elegance, charm, and historical beauty. It will be the vacation you will never forget.